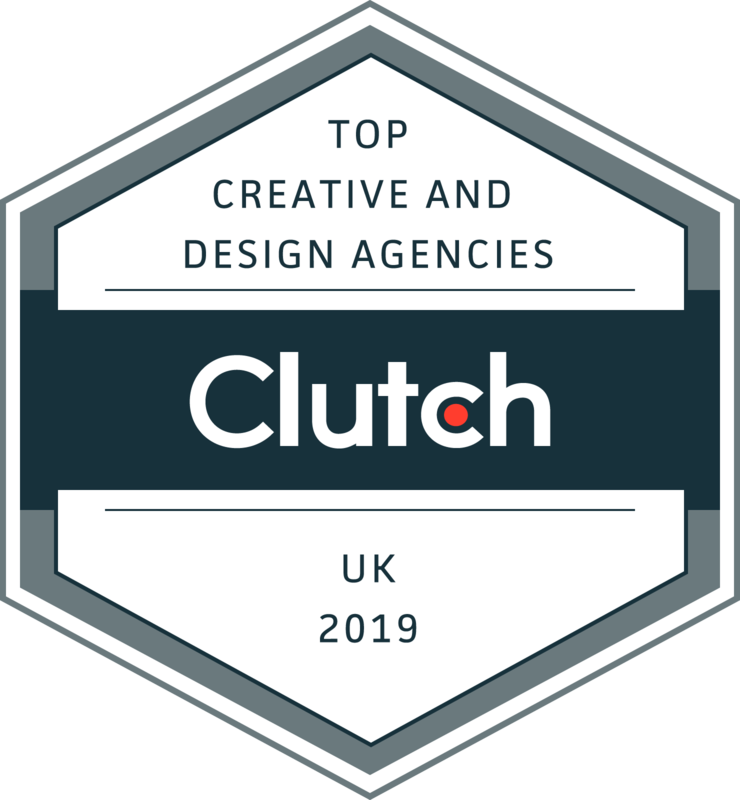 Appetite Creative is a UK Clutch Leader for 2019! Appetite Creative Solutions Recognized as a 2019 Leading Designer by Clutch! Since our founding in 2014, Appetite Creative Solutions has expanded globally to offices in London, Madrid and Dubai. We are a multi-award-winning creative technology company who specializes in developing innovative solutions across all devices and screen sizes – bringing life to advertising and improving your brand. 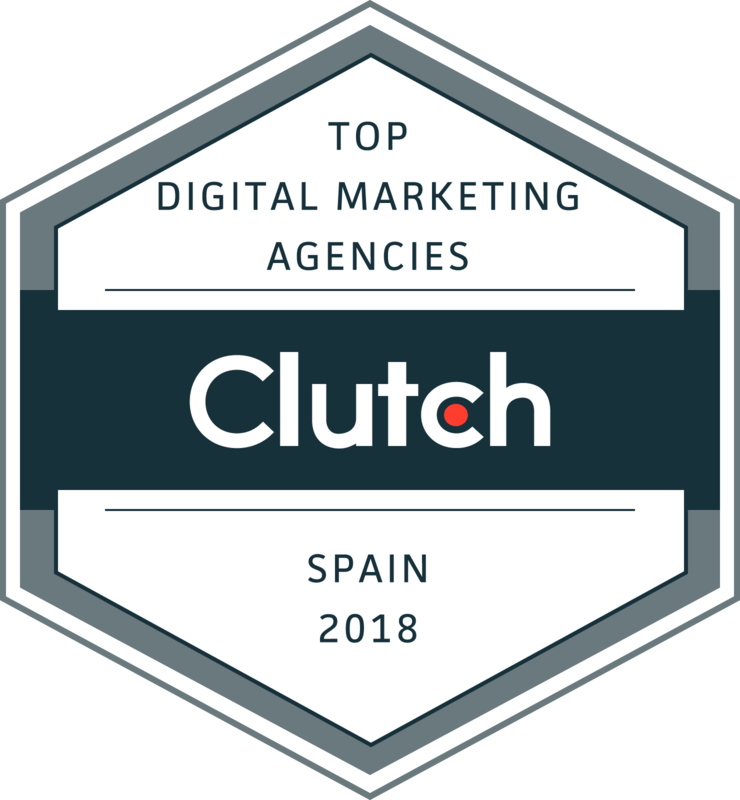 This year, we are excited to announce that Appetite Creative Solutions has been featured as a leader in advertising by Clutch. Clutch is a B2B ratings and reviews firm that offers independent, quantitative analysis on leading B2B firms in their respective industries to support decisions within small, medium, and large enterprises. Their insightful reviews are obtained by their business analysts who collect these reviews directly from the clients who utilize services listed on their website arranging of IT and marketing firms, from mobile app developers, to web designers and branding agencies. 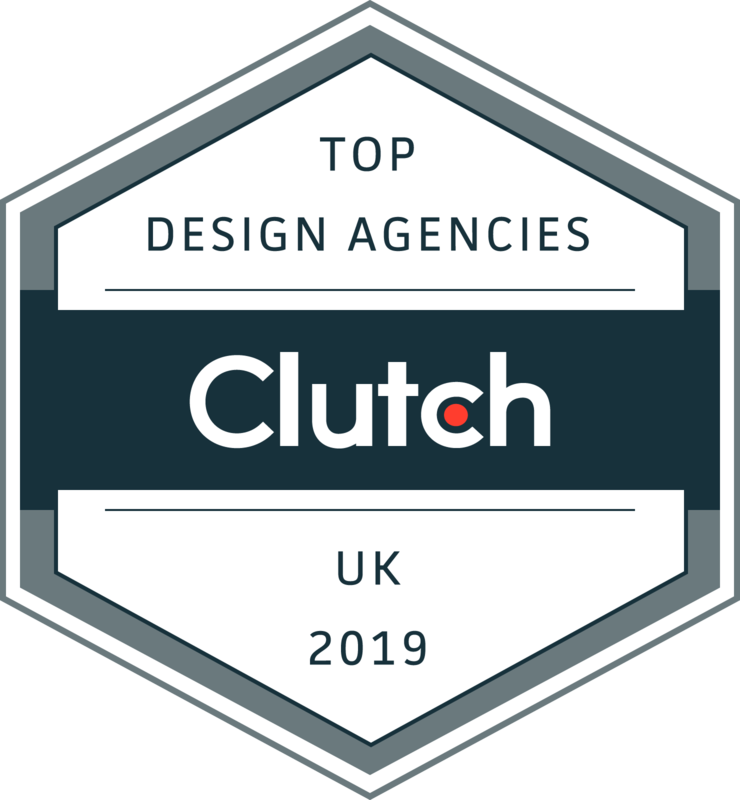 This year, we are proud to announce that Clutch has featured Appetite Creative Solutions as a leader in logo designers in the UK and as a Top UK design and creative agency. 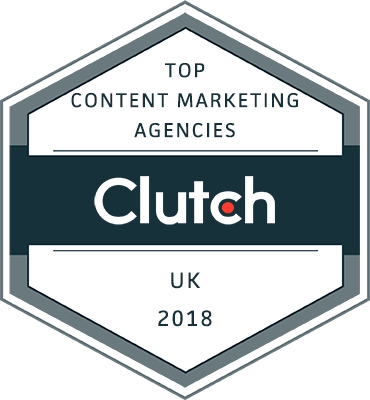 We have also been recognized amongst the top branding consultants in the UK by Clutch’s sister-website, The Manifest, which helps companies narrow their searches for the best B2B services by providing industry reports and other metrics. Additionally, a portfolio of our work can be found under top branding agencies on Visual Objects. We are really happy to have been awarded for the second year running. 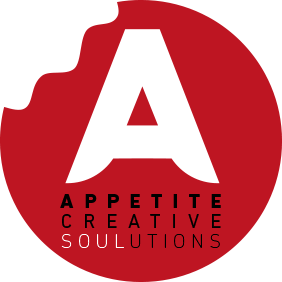 We at Appetite Creative Solutions, thank all our clients for trusting us with your business hurdles and the incredible feedback you have given us. We would also like to thank Clutch for their amazing support of gathering these direct-client feedback to help us grow. We look forward to continuing our successes in 2019!